Healthy eating has always been an integral part of my family’s life. Three of my kids love fruits and veggies more than junk food and the fourth loves meat. 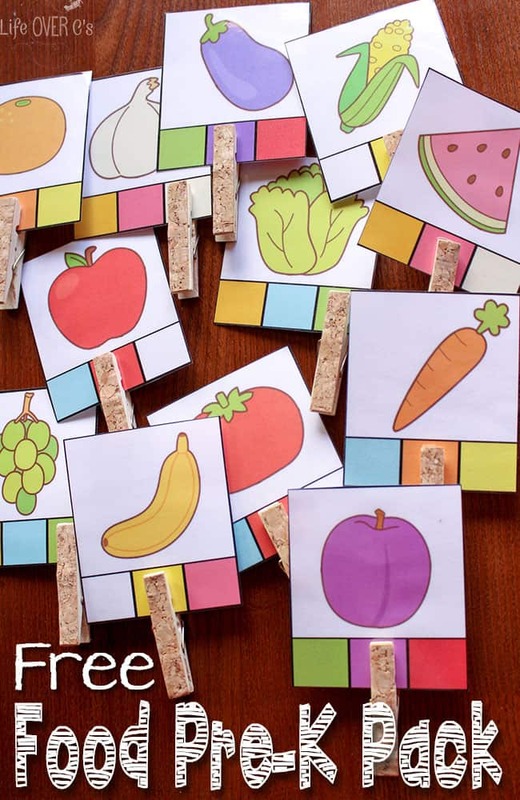 Because I want Shiloh to learn about eating healthy even when she doesn’t know what a lot of different foods are, I made her some fun activities to give her some exposure to fruits and veggies to help her learn the names. Hopefully she will learn some of the names of the foods and be more willing to try them when I serve them. This set of free printables for preschoolers is full of food games and activities! 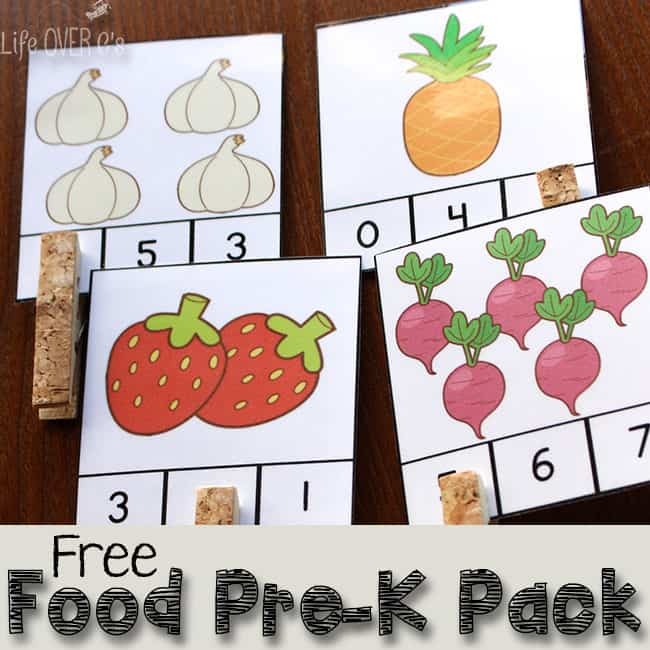 Work on fine-motor skills by attaching a clothespin to the clip card on the color that matches the food shown on the card. 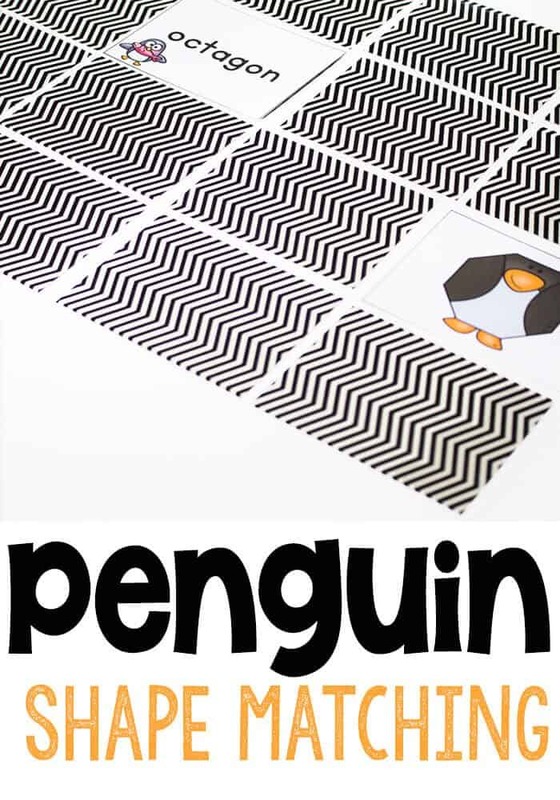 Print on scrapbook paper so that the cards are not see-through. 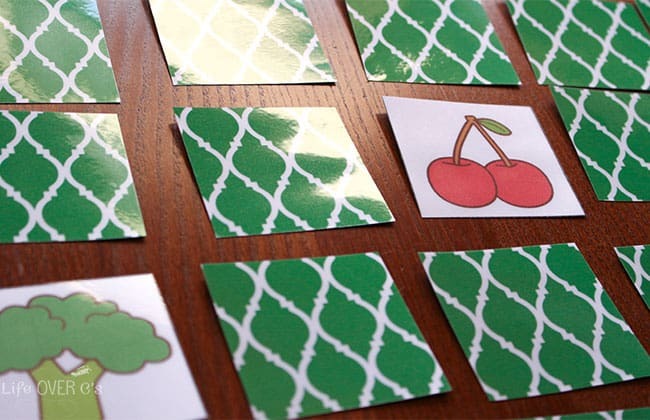 Printing on scrapbook paper creates a fun back to the cards and make it so the kids can’t see through the cards to cheat. To play: In case you haven’t played Memory before, you turn over two cards at the same time. If they match, you get to keep them and turn over another set of healthy food cards to try again. If they don’t match, you turn them back over and it becomes the next person’s turn. Play continues until the food cards have all been matched. Another fine-motor activity. This time place the clothespin on the number that matches the number of fruits or vegetables shown. 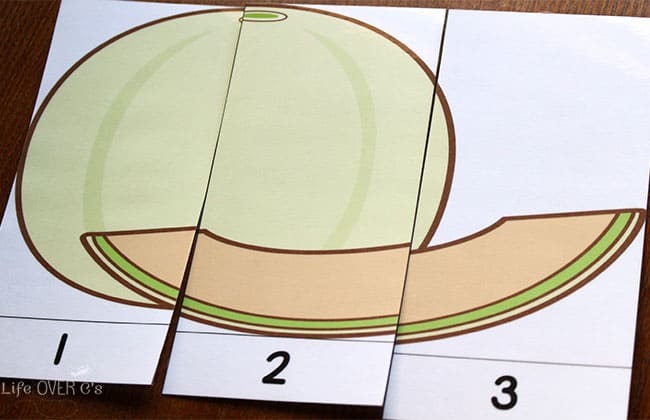 Practice counting to three with these simple fruit and vegetable puzzles. Create a spinner with the brad and the paper clip. 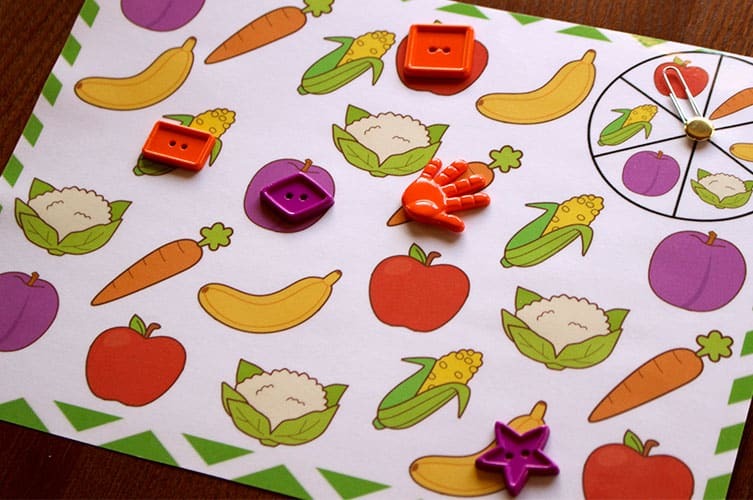 Then use the pom poms, buttons or other game markers to mark the different fruits and vegetables as they are spun. Need more food activities? Check out these fun games! Giving healthy and nutritious food for children is always a big YES. By giving and serving a healthy delicious meal on the table you know that thy are getting the right food and nutrients that they need. Thank you for sharing! I’m looking forward to letting my little granddaughter play with them.